Have you guys been loving my must haves with a non-hair item thrown in each month? I love showing you what keeps me sane with being as busy as I am, and there are definitely some important essentials I can't live without! Grid structural hair spray is the real deal if you want long lasting updos and braids. or spray into damp hair before blow drying for buildable texture. Grid also adds moisture to the hair and protects against heat! Did you guys see my must haves last month featuring the boho strap collection I made with Pink Pewter?? I'm obsessed. 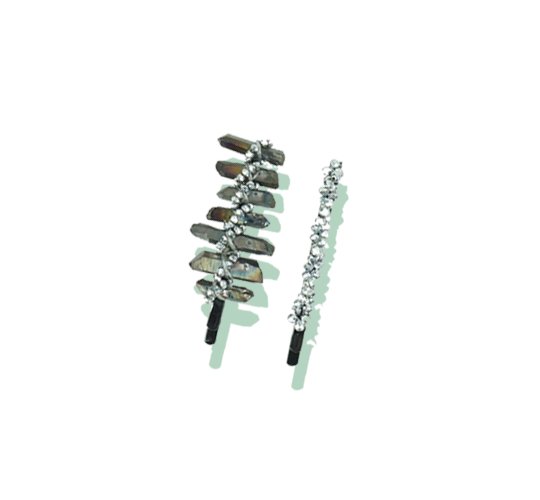 If you loved those then you're sure to love these cute, edgy bobby pins with rocks and beads! And you know mama loves her chocolate! 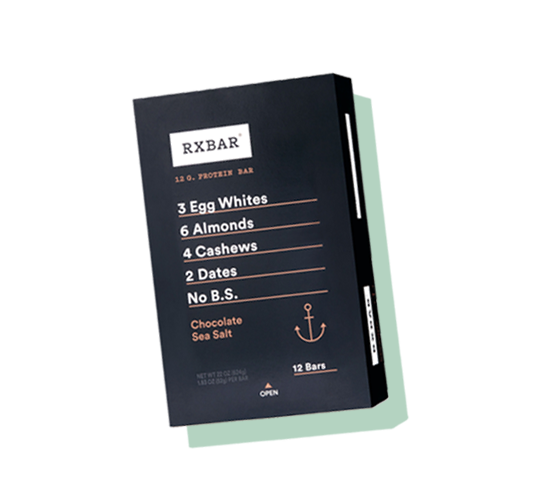 these chocolate sea salt bars really hit the spot. it's so simple and delicious, you guys seriously have to try these if you haven't yet. You should be able to get them at Target! I know you guys have probably heard of puff.me already, but have you tried Puff.me light yet? It's essentially a lighter version of puff.me that adds instant volume and texture. You wanna hit this stuff right in your roots then style. The lift is long-lasting and so amazing! Definitely add this to your toolkit for your fine or medium hair clients. And of course, it's Also great for updo's and braids!